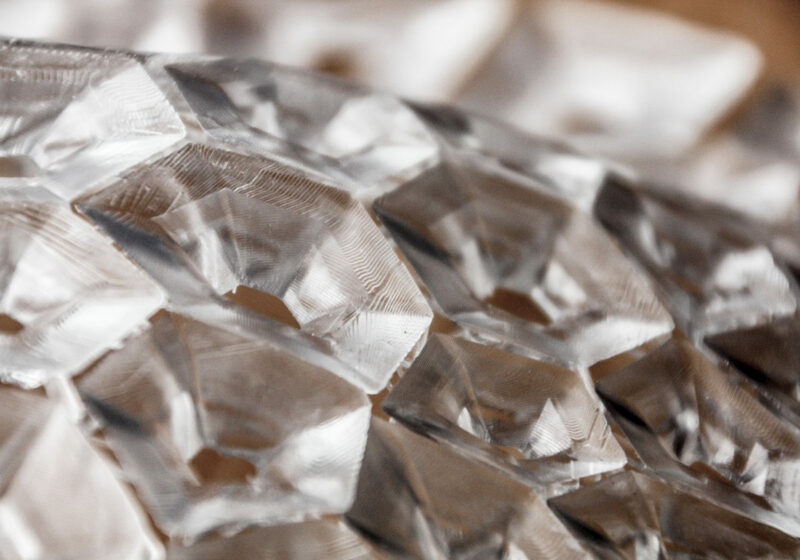 Under the influence of Parametricism in the current digital culture, textiles as a design tool, mediates the inter-relationship of the garment, human body and movement, becoming the second skin of the human. To textile, the skin is to reveal the hidden culture of Techno Fashion. Qipao is a traditional Chinese dress that was, originally，designed as wide and loose. The shape of the garment changed from the 1920s when Shanghai became the centre of Eastern trade and local tailors continued shaping, using ironing rather than darts. Digital fashion seeks both technical and conceptual innovation. 3D Printing is one of them. Similar to the Qipao history, the specific tailors’ skill of making and ironing techniques differentiates the understanding of body, dress and space in between. 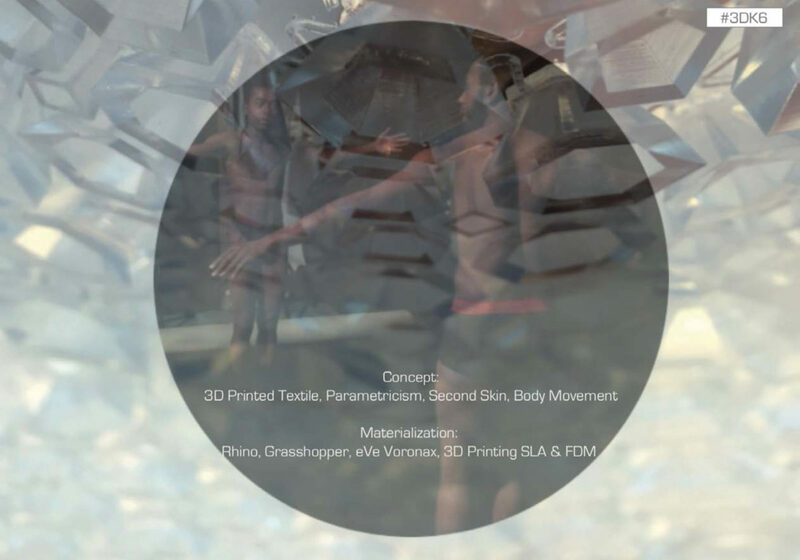 This speculative and collaborative research, Textile the Skin, asks how traditional knowledge of the Qipao can be interpreted through new techniques of 3D printing, in order to celebrate the innovation made possible by mechanical system and to reconsider the traditional handcraft knowledge under digitizationMingjing Lin a PhD researcher at the Royal College of Art School of Material explores how 3D printing enables new form of customization, bespoke manufacture and mass making. With cultural exchange as the core of the project, the new garments echo tradition in the way they are both sustainable, as they follow a continuous pattern there is little waste. And inspired by “one-piece” concept and Chinese ironing technique, the new designs are printed by SLA and FDM technique and fitted to the body, which creates beautifully interactive movement between garment and dancers.